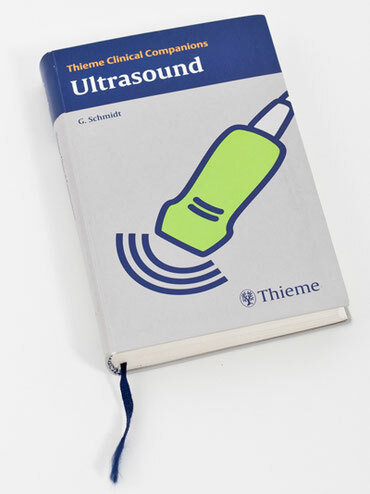 This is the perfect guide to the use of ultrasound for medical students, residents, and radiology technicians. To aid quick reference and review, this Clinical Companion is organized into the following color-coded sections: Basic Principles, Ultrasound Investigation of Specific Signs and Symptoms and Ultrasound of Specific Organs and Organ Systems. This book features more than 1.000 illustrations, including color doppler images, special chapters on ultrasound of the joints, carotid arteries, postoperative ultrasound, and the search for occult tumors and an innovative, user-friendly layout. Edited 2006. There is more information and an online shop at Thieme Verlag. The sure way to an accurate diagnosis! 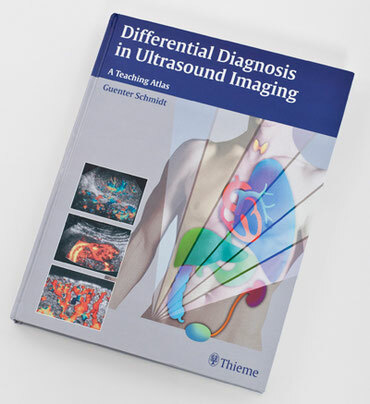 With more than 2500 illustrations, this one-of-a-kind book offers an entirely new system for using ultrasound imaging to achieve the correct diagnosis quickly and reliably. Covering the full spectrum of normal and pathologic findings in the human body, the authors - all experts in the field - present a color-coded system of more than 250 "dropdown" menus, which lay out all possible diagnoses at a glance and then guide the user swiftly and surely to an accurate diagnosis. All in all: A marvelously useful atlas of systematic image analysis in ultrasound - providing more than 2500 illustrations to cover the full range of normal and pathologic ultrasound imaging in the human body. Edited 2005. You will find more information and an online shop at the Thieme-Verlag.